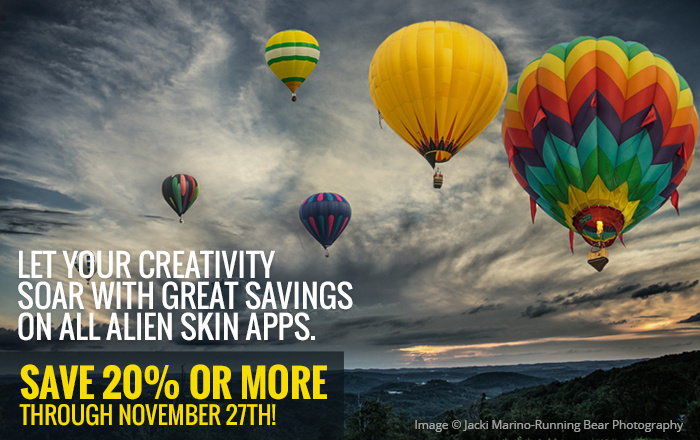 Alien Skin Software announced the beginning of their fall sale. Customers can enjoy savings of 20 percent or more on all products in its store today through November 27. 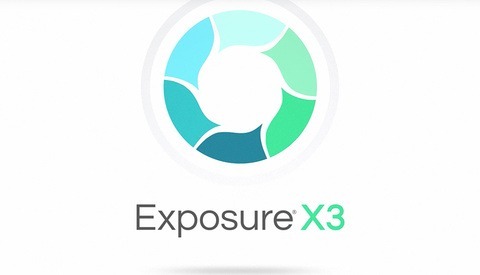 Exposure X3, formerly a powerful Photoshop plug-in but now a non-destructive, stand-alone raw photo editor, is their featured product. In Exposure X3, photographers can quickly organize, edit, enhance, and export their photos, while enjoying the speed and ease of a lightning-fast workflow. 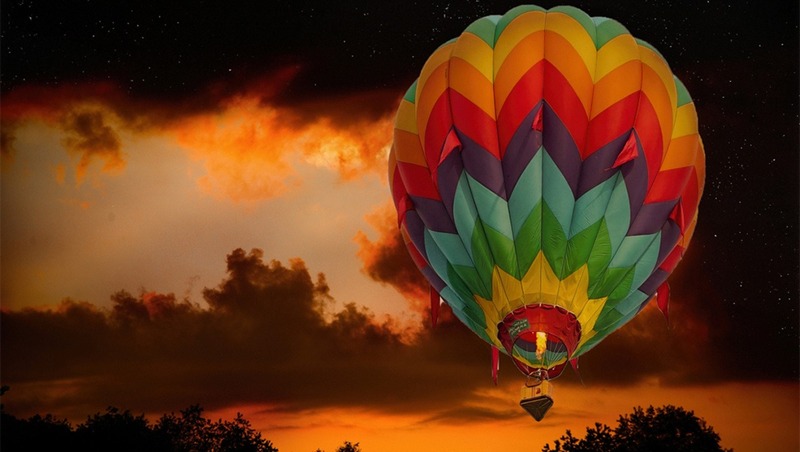 The unique design makes backing up images and general image management easy and efficient, and enables a workflow that is adventurous and creative. It also facilitates collaborative multi-computer work that is not available with traditional photo editors. 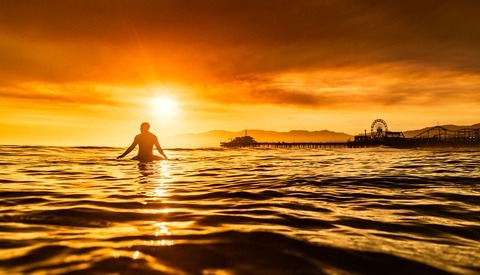 From capture to creativity, Exposure is the fastest way for photographers to bring their vision to life. Alien Skin Software makes creative tools for photographers and graphic designers. The company distills advanced math and cutting edge research into creative tools that help you quickly bring your vision to life. Alien Skin Software’s reputation for bug-free software and friendly tech support has grown worldwide since its founding in 1993. For more information, visit the Alien Skin website.